Keep turning sunshine into energy when the grid goes down. A compact photovoltaic array that operates independently of the power grid, so you can run your essentials when the power goes out. 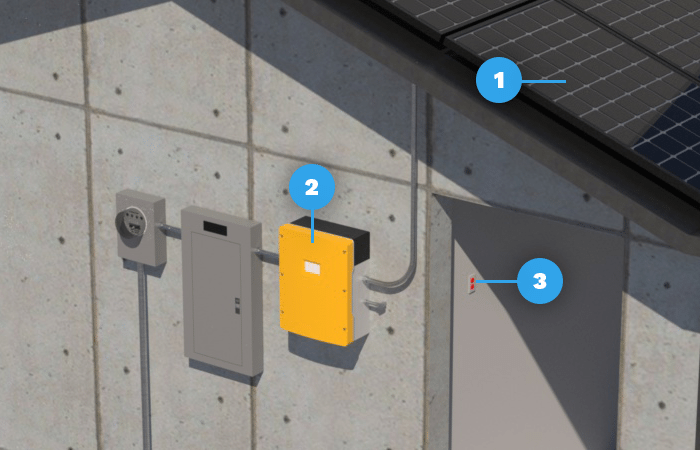 A dedicated outlet in your home gets its energy straight from the sun. Qualifies for a $4,350 tax rebate! Through the Solar ITC rebate, this system qualifies for a $ 4,350	federal tax credit.